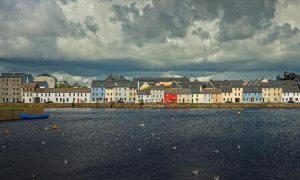 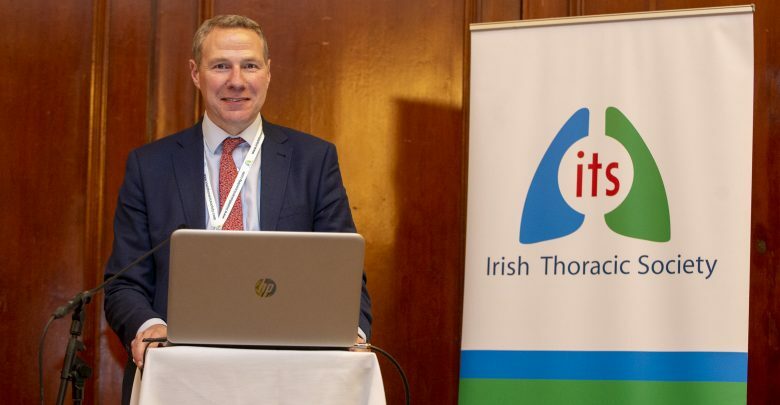 The ITS was formed to support education and research into respiratory disease and its management on the island of Ireland. It also promotes awareness amongst the public and relevant authorities of related public health issues including smoking, pollution and occupational factors. 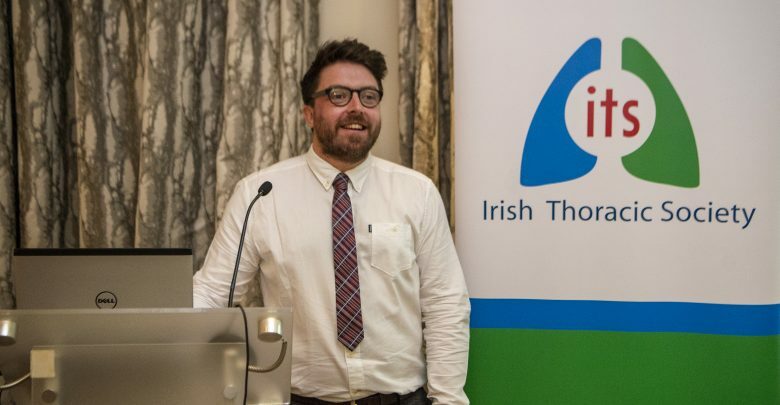 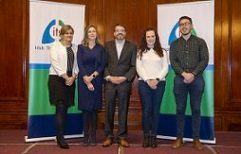 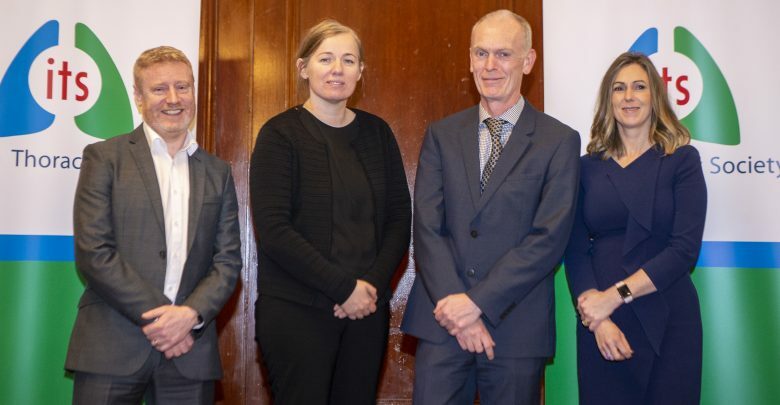 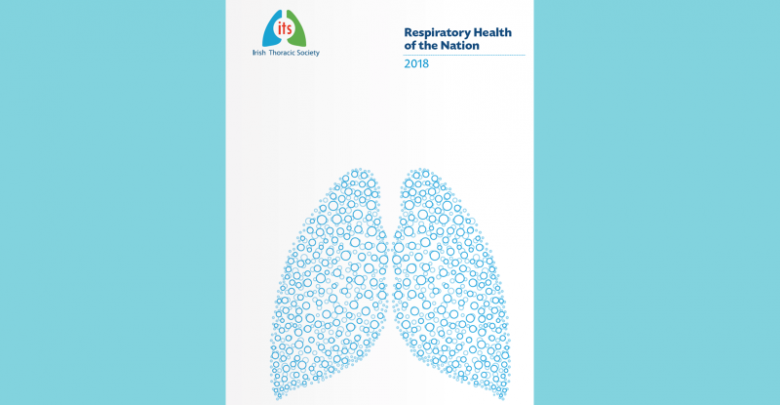 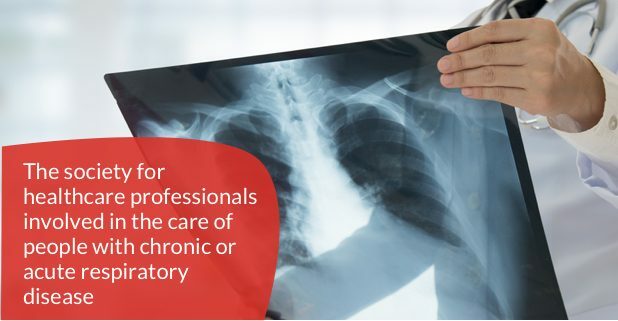 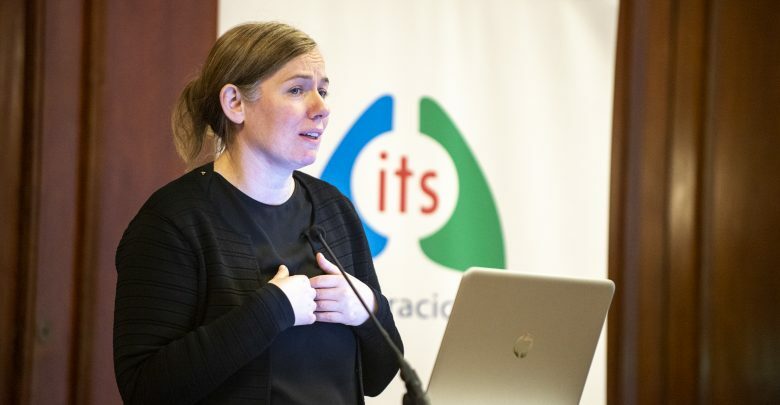 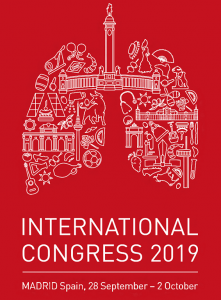 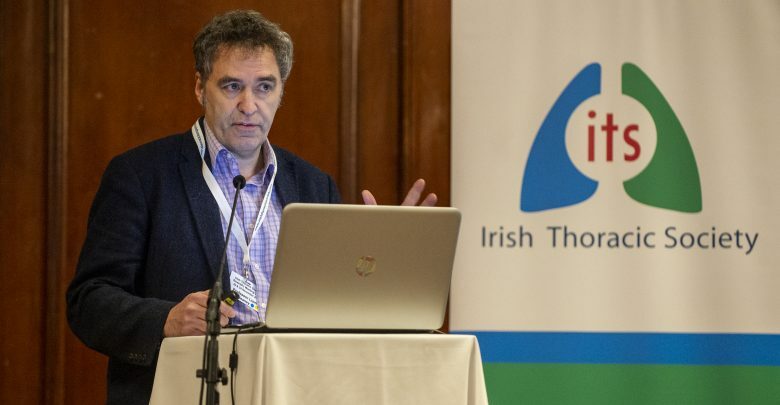 A report written by Dr Máire O’Connor, Ms Eimir Hurley, Ms Suzanne McCormack & Professor Terry O’Connor on behalf of the Irish Thoracic Society. 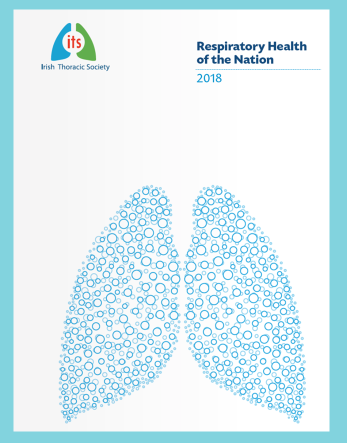 Please click the link below to view the report. 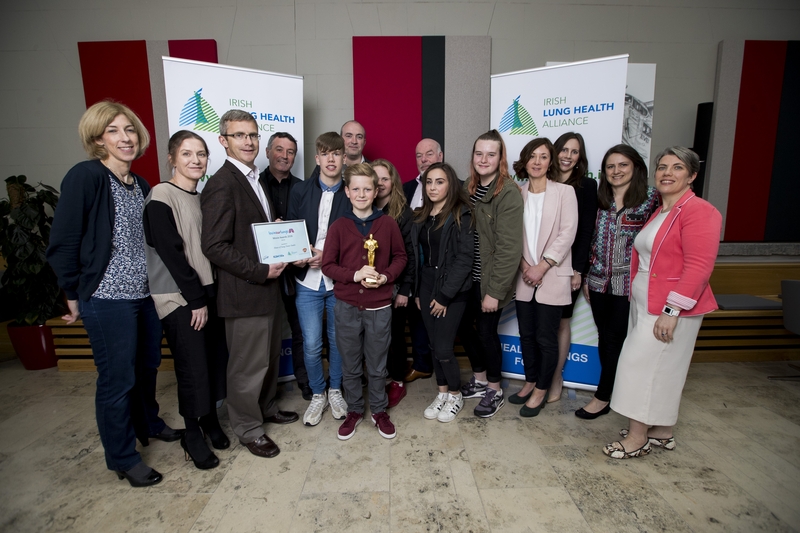 Members of the Irish Lung Health Alliance with winners of the ‘Lovin Our Lungs’ Movie Awards visit www.lunghealth.ie for more information.